Ron and Maggie Tear Photography: Bluebells. Ashridge estate becomes a blue sea in May. 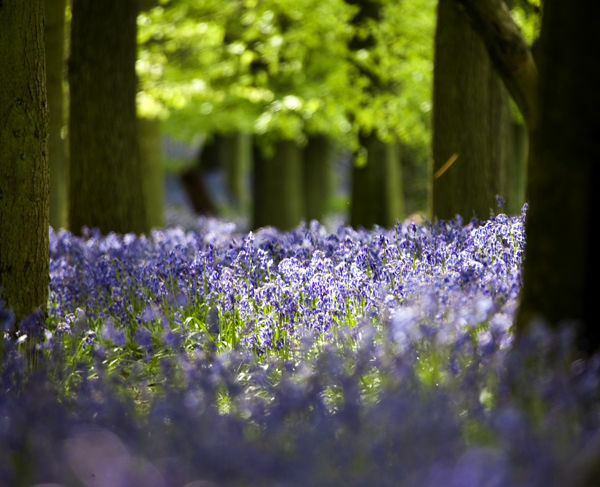 Bluebells abound and attract photographers from around the locality. I tried to record them differently, using a 400mm lens concentrated on different planes of focus.